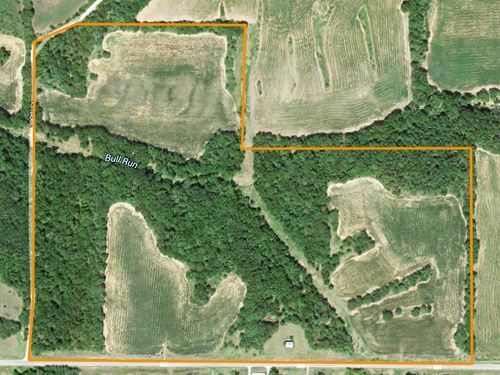 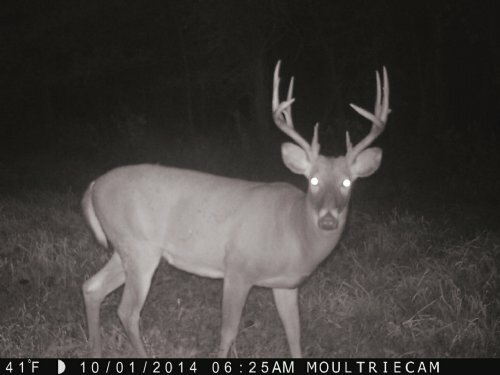 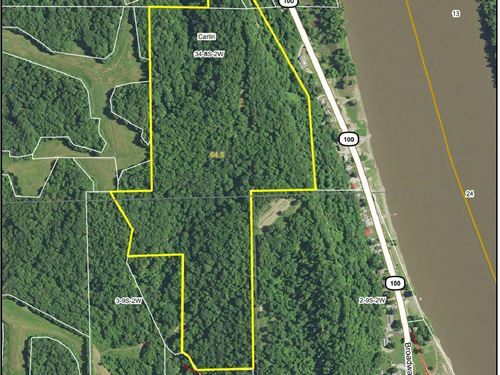 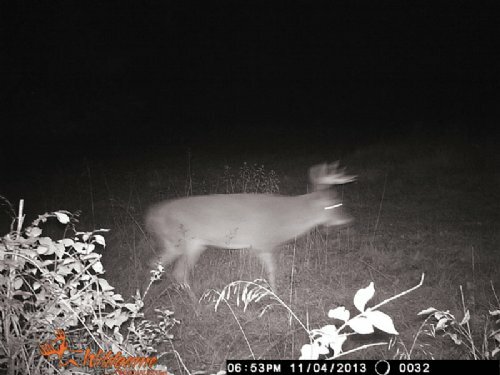 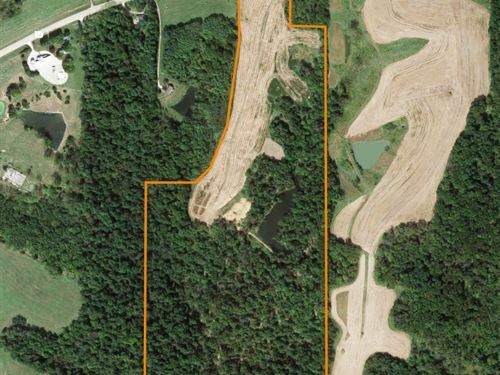 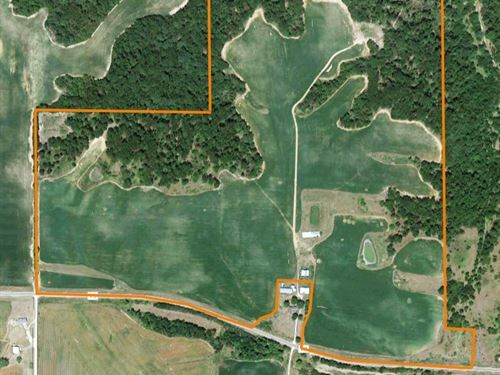 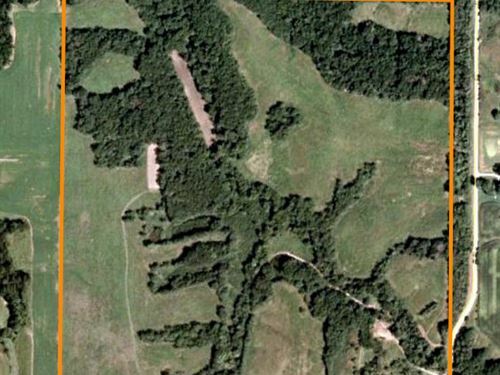 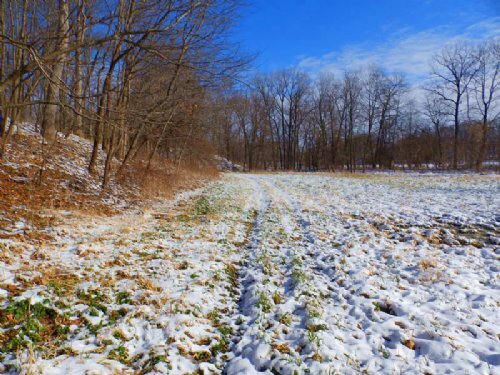 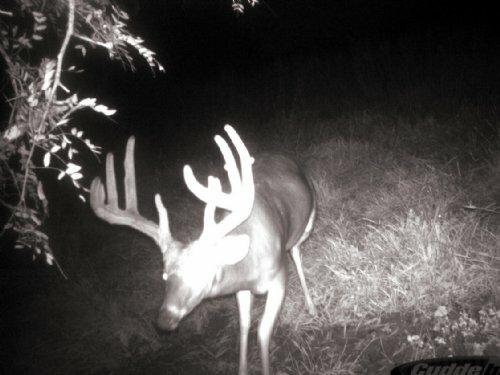 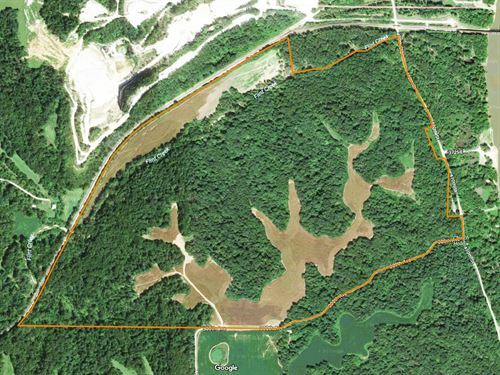 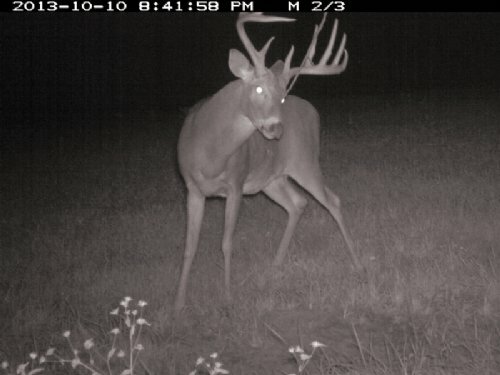 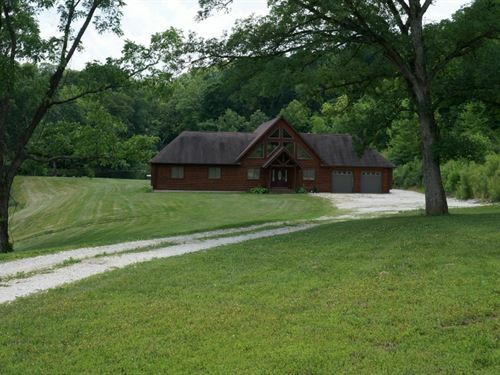 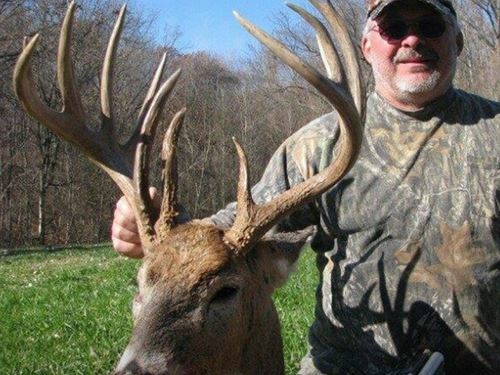 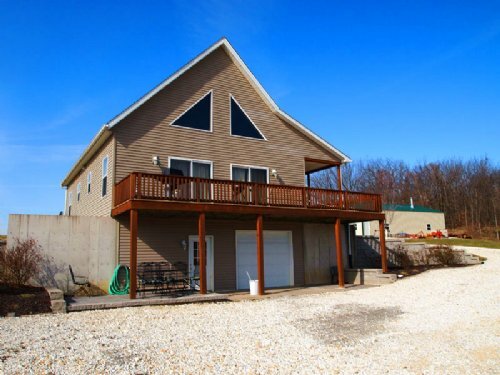 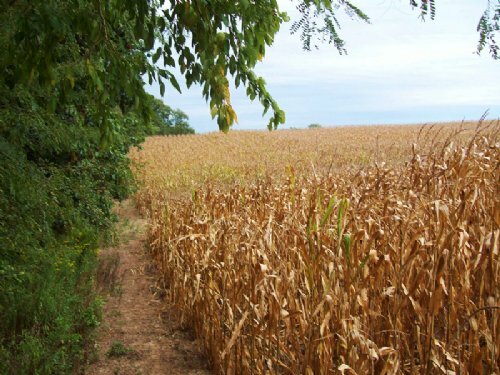 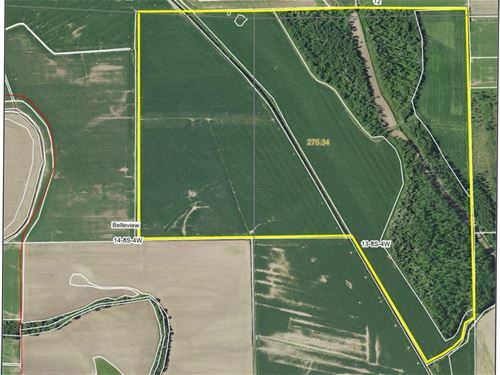 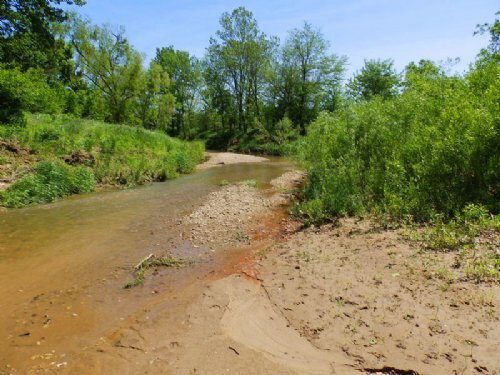 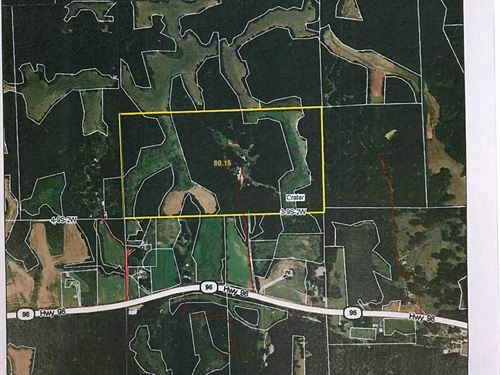 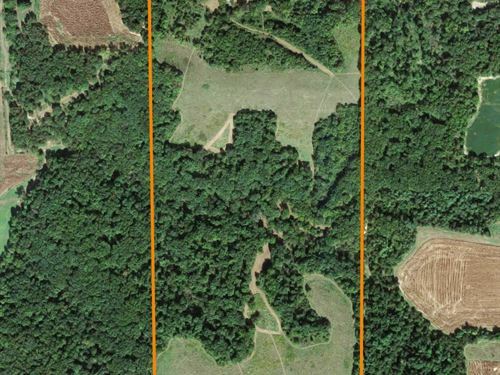 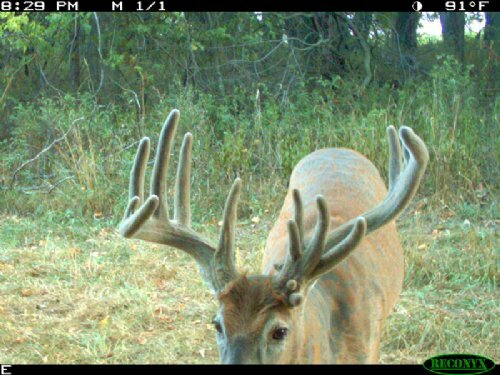 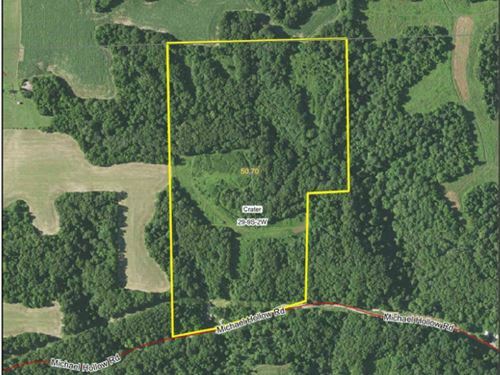 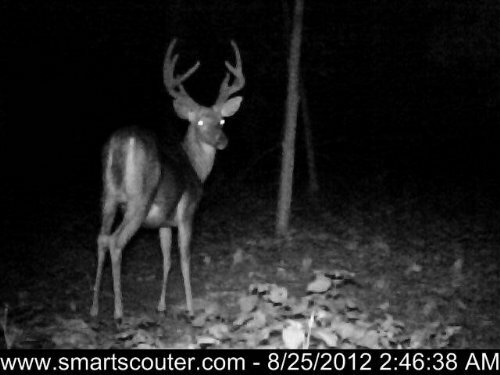 PRICE REDUCED.. 37+/-prime hunting acreage up Indian Creek Road near Hamburg. 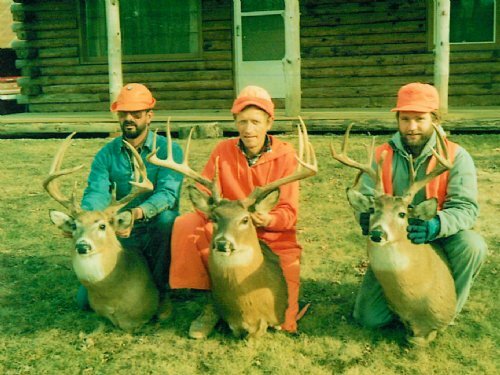 This is the ultimate Deerhaven. 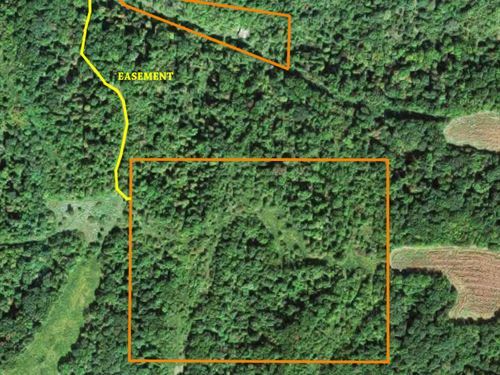 It is undisturbed property surrounded by timber. 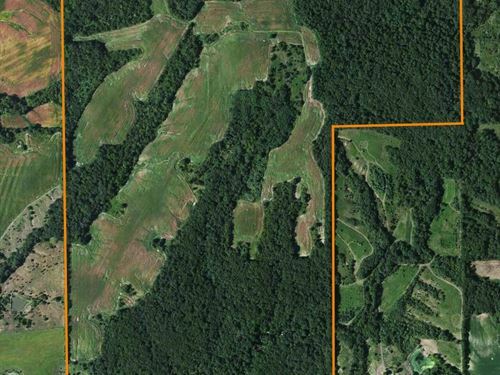 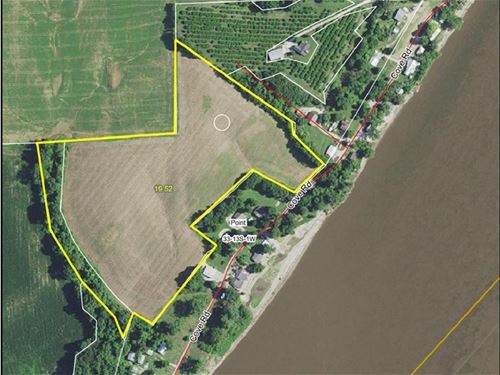 A house is tucked back in the 4.48 acres. 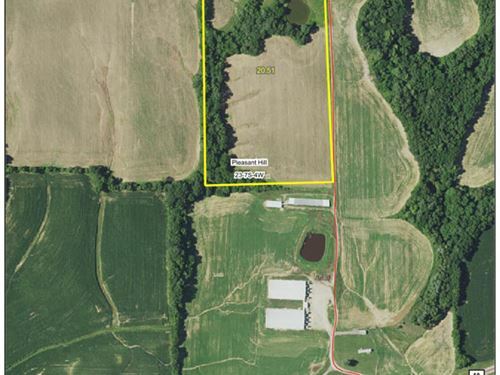 Electricity and water is available. 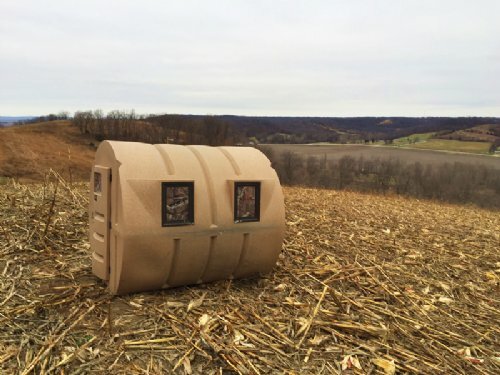 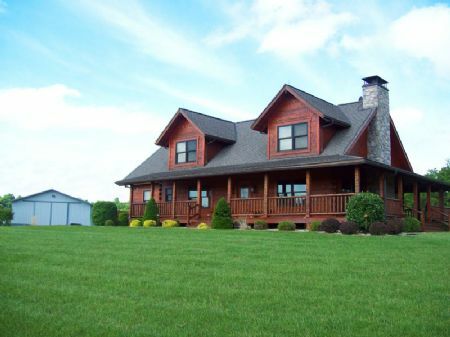 This would be perfect for a secluded hunting get away.